Presidential VVIP model of the H-34 Type series. 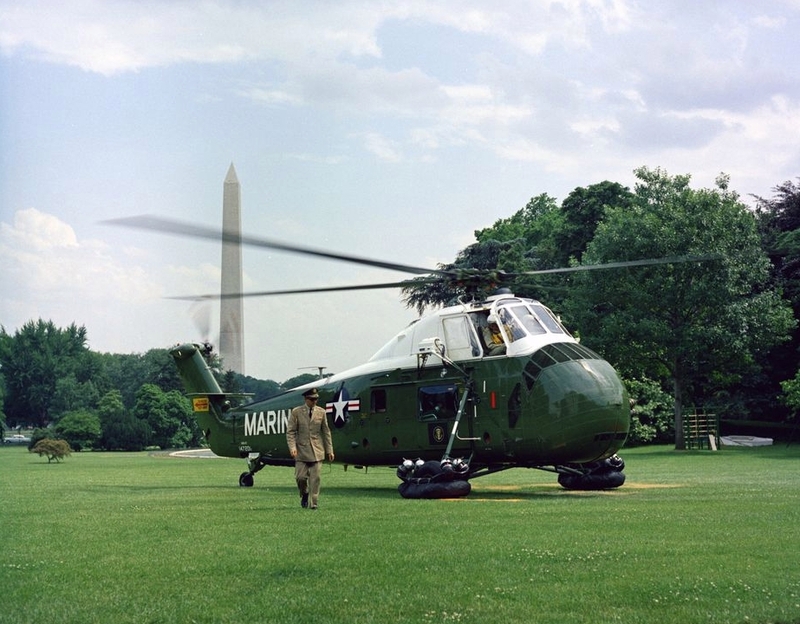 The designation was changed to VH-34D in 1962 as part of the overall change in aircraft designations for aircraf of the United States Armed Forces. Resources related to the HUS-1Z/VH-34D , provided by the Vertical Flight Society. 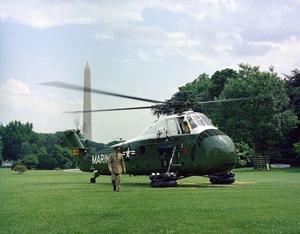 Resources related to the HUS-1Z/VH-34D , provided by public sources across the internet.